Hover over the symbol to display help or more information on individual elements of the form in a pop-up window. PLEASE NOTE: This is a 'MEMBERS ONLY' application form. If you are not a member please use this link for our new member loan application form. Please fully complete the form below. In making this application, I confirm I am not a bankrupt, involved in an Individual Voluntary Arrangement, Debt Relief Order or in agreements with creditors for reduced payments or have plans to be. Please tell us your HOUSEHOLD income; include any benefits and pensions you receive as well as well as salary from employment. Where i have indicated I am employed, I confirm that I am in a permanent contract and not under notice of redundancy or termination of employment. If your loan is approved the funds are transferred to your nominated bank. Please provide your bank account and sort code that you wish the funds to be transferred to. Please note: we can only transfer funds to a bank account we have previously verified with you. If you are providing a different bank account we will need to verify the account first. If we are collecting your repayments by Direct Debit we shall use these details to establish the Direct Debit Mandate. Important Your Personal Information: General Data Protection Regulations, credit decisions and the prevention of fraud and money laundering. To complete your application please ensure your Email address is correct and then select Apply below. 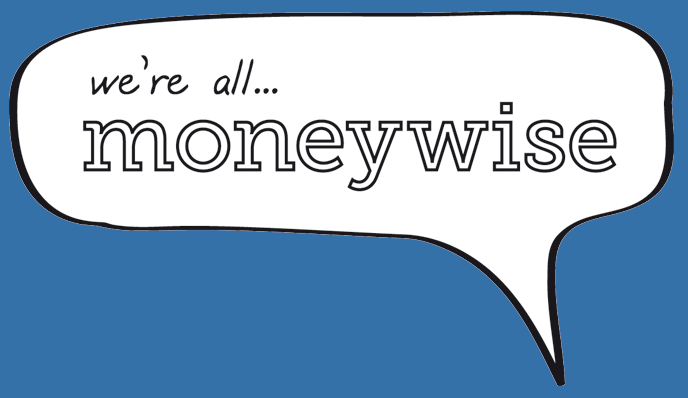 How do you wish to receive marketing information detailing exclusive offers from Moneywise? Moneywise Credit Union Limited will not share your personal information with any third party for marketing purposes, the only information you will receive will be details of exclusive offers from Moneywise for you, our member.